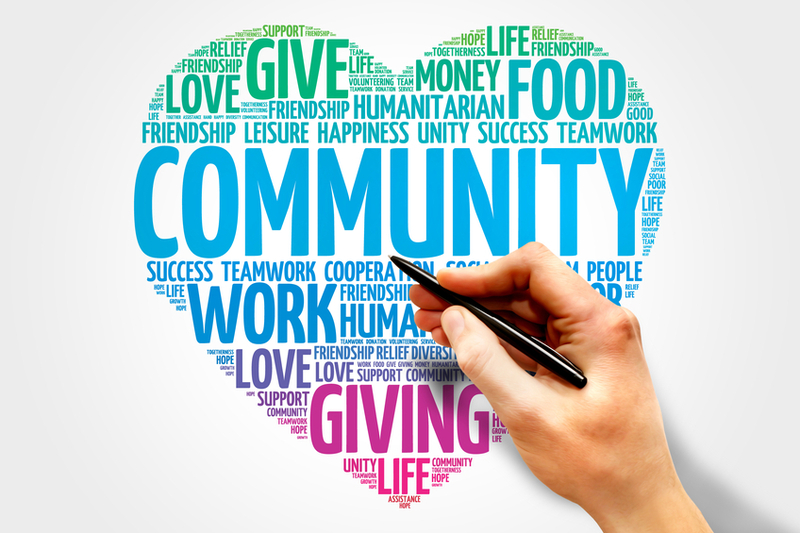 Charity and community work can play a vital role in raising a company’s brand and attracting and retaining employees. You don’t have to be a large multinational player such as Google or Nike who invest millions in promoting their CSR. Small and medium sized businesses have also been fantastic at supporting and promoting community work and this has really helped them boost their reputation and be more successful when recruiting new people. In general, jobseekers show much more enthusiasm for a company that has been active in supporting the community at large. Yet it’s not just the Millennials that are expecting more from their employers. Working in a company with a dedicated CSR policy can encourage a feeling of wellbeing. Employees want to feel what they are contributing to the company is not just about profit. It doesn’t have to be a costly process and can do wonders for team morale. Popular types of initiatives include allowing employees paid annual leave to perform community service, visiting schools, encouraging cycle to work schemes to help reduce carbon emissions and to get fit, offering work experience to underprivileged individuals, hosting charity events and general fundraising. Many firms let their employees choose the charities they work for. Encouraging employees to select the charities with which they have a personal affinity engenders a sense of ownership and belonging. We conducted a survey to find out which industries were better at investing in charities and community. The results are in the table below. Professional Services and Retail sectors came out at the top of the list with 63% and 60% respectively. However a large proportion of firms across all industries still didn’t invest or promote social and charitable work. Our recommendation to these companies is to appreciate the value such initiatives have not just to society as a whole but also to business. A good well thought out strategy increases candidate attraction and employee retention. Previous article: How to be a successful TV freelancer?